Noritsugu Oda is a chair researcher, professor emeritus of Tokai University and Higashikawa Town Culture and Arts Coordinator. He was born in Kochi Prefecture in Shikoku in 1946 and graduated from Osaka University of Arts. 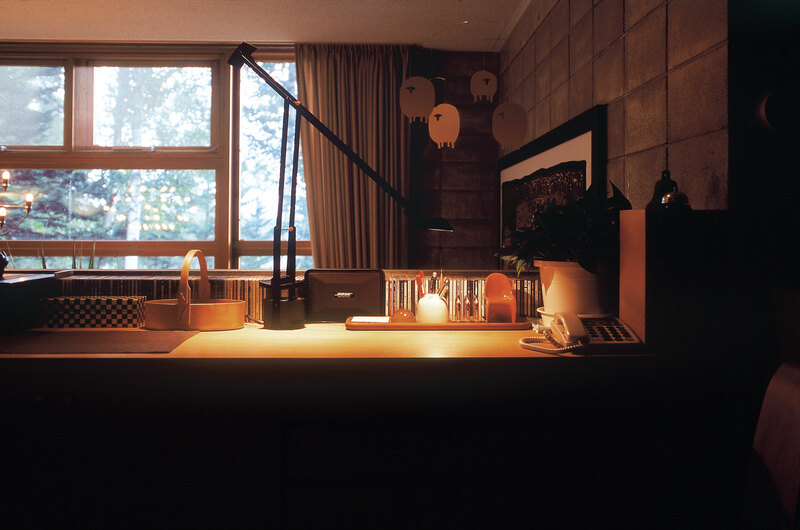 After working as an illustrator and graphic designer in the advertising department of nationwide department store chain Takashimaya, Oda struck out on his own and opened his own design firm. 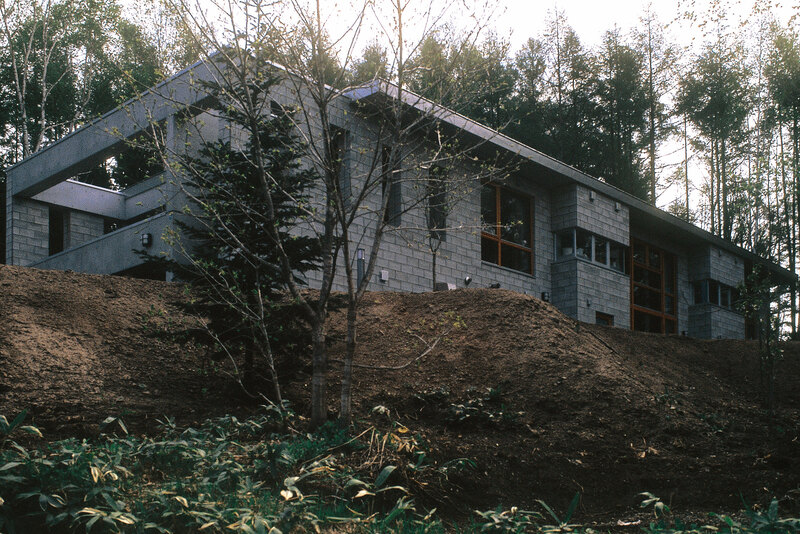 In 1994, Oda became a professor in what was then the School of Arts and Engineering at Tokai University in Hokkaido. He then served as a specially-appointed professor before assuming his current role as professor emeritus in 2015. He now lives in the middle of the forest in Higashikagura Town, Hokkaido. 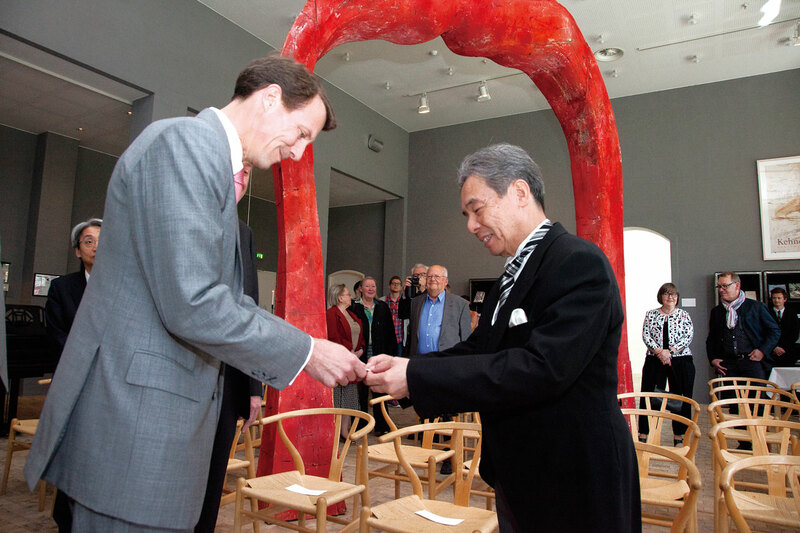 Noritsugu Oda won this award along with furniture collector Keiji Nagai for his long-standing work in showing the world the value of Danish furniture. They are the first non-Danish winners of this honor. Noritsugu Oda is the first Japanese person to be granted the title of Director Emeritus of this institute. 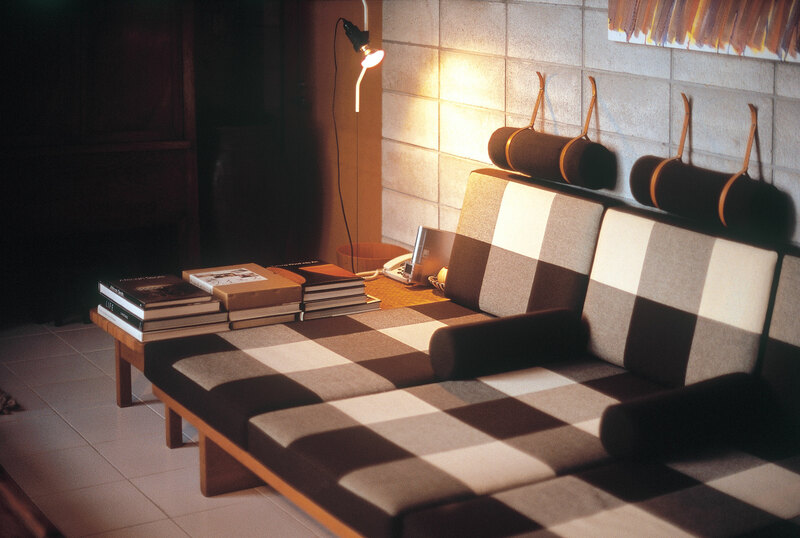 The release of Oda’s book Danish Chairs led to the revival of an easy chair designed by Nanna Ditzel in 1953. 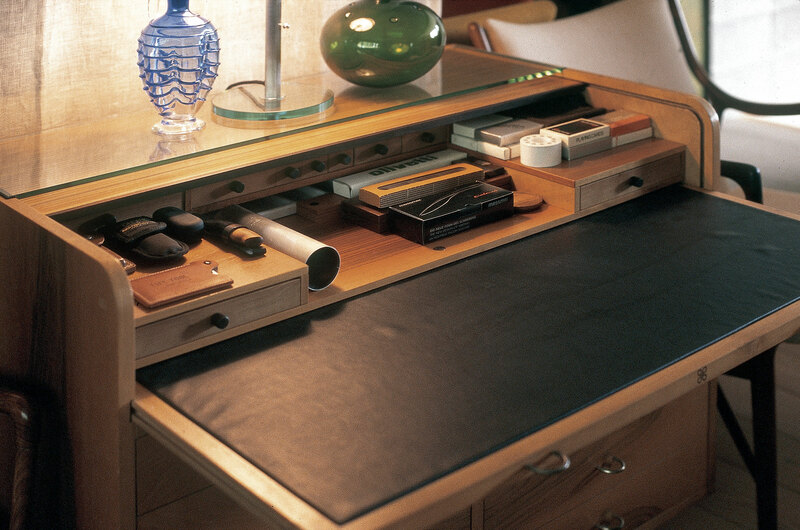 It was named the Oda Chair. 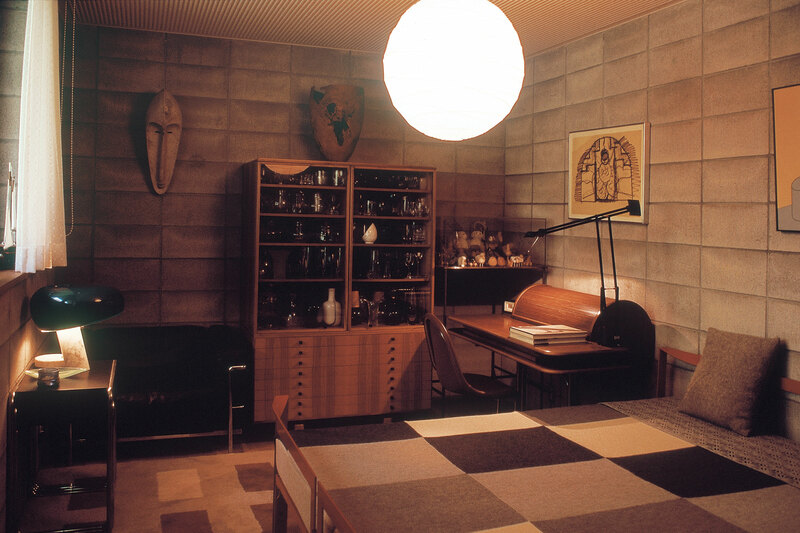 To commemorate the 100th anniversary of the birth of great Danish furniture designer Hans J. Wegner, this award was started by the municipal art museum in his birthplace of Tønder in 2015. 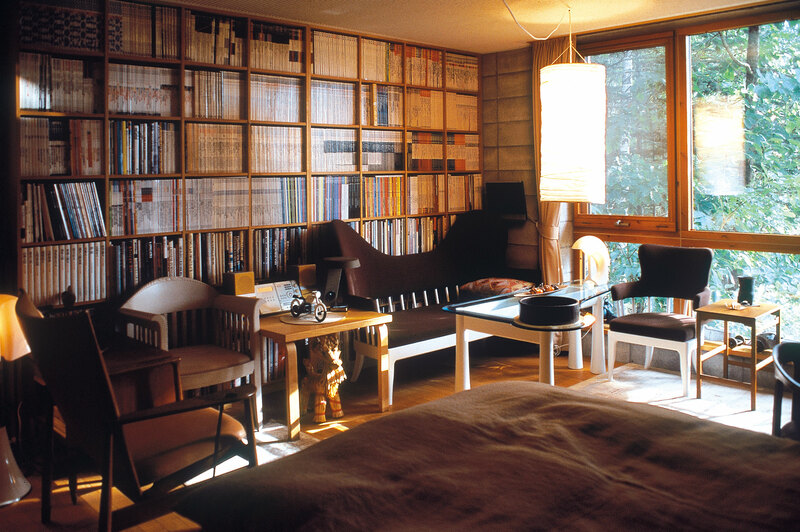 Noritsugu Oda was unanimously chosen as the first winner for his ongoing, worldwide promotion of the results of research on Wegner and his significant contributions to boosting Wegner’s acclaim today. 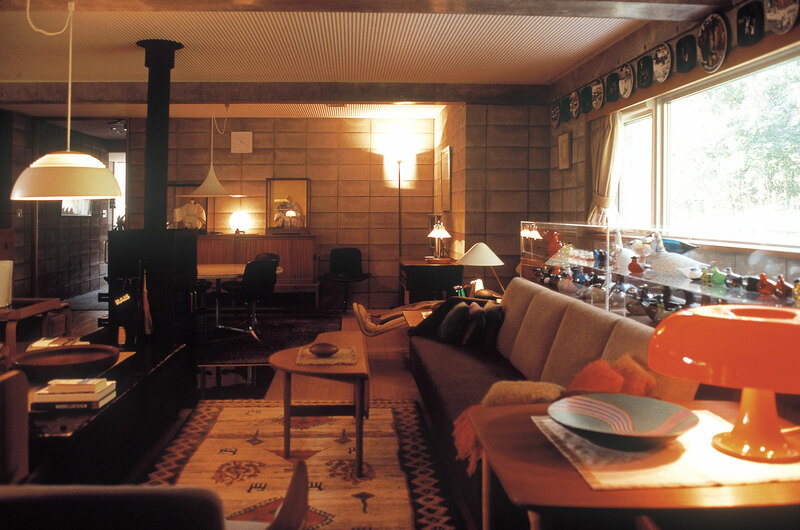 Located right near Asahikawa Airport, Noritsugu Oda’s residence is furnished with fine chairs and other home items that Oda uses in his daily life. His dream for the future is to open it to the public as a Life Design Museum where people can see the space for themselves.